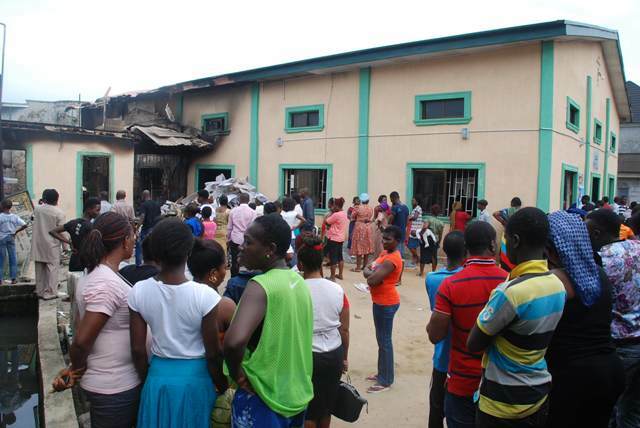 In what people called a bizarre spiritual attack, a Pastor Of a Christ Apostolic Church in Warri has died several months after losing his entire family to a mission house fire. 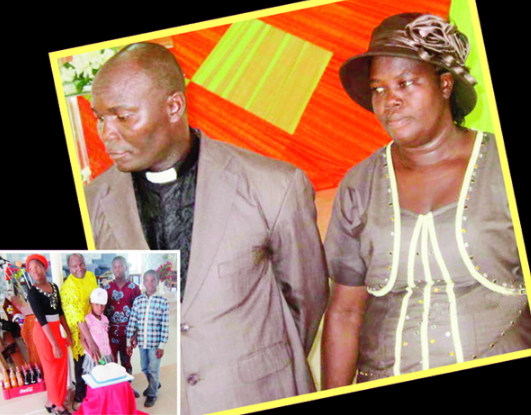 51-year-old Pastor John Kayode died after inhaling generator fumes at his home in Warri last week. The deceased who was transferred to Love District in Ughello South LGA of Delta State about two weeks ago died in his home on the 26th of June 2016 after he placed the generator in the corridor of his residence and slept off. Residents of Agbarho were shocked when the news of his death went viral. Reacting to the sad incident, Pastor Emmanuel Orode, the Chairman of the Coordinating Council of CAC, Warri District said the mysterious incident is a bad omen. “This is beyond human comprehension that Pas­tor John Kayode, who lost his entire family of five while attending a general meeting of pastors at Ikeji Arakeji in Osun State, September 2014 has also died almost in the same circumstance,” Pastor Orode said in tears. The deceased cleric lost his entire family (a wife and 4 children) to a mysterious fire incident on the 25th of September 2014 while he was attending a pastors meeting in Ikeji Arakeji.